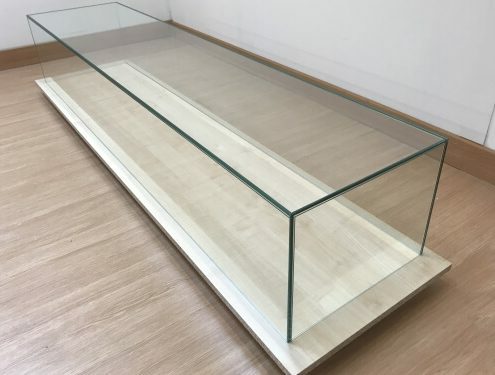 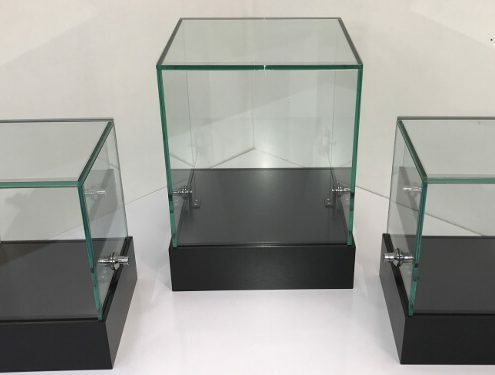 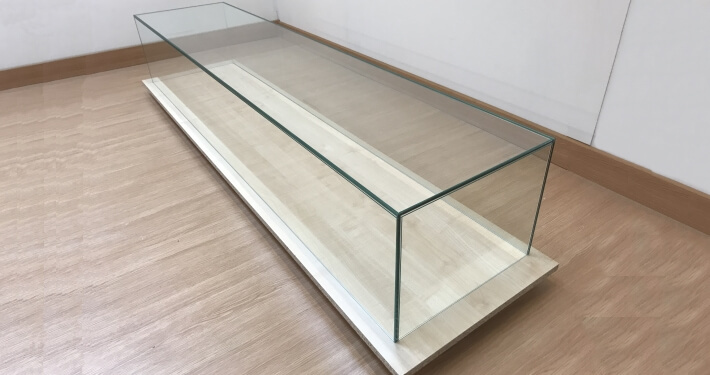 If you are looking for custom glass display cases to match decor or measurements in your shop, gallery or museum then we’re here to help. 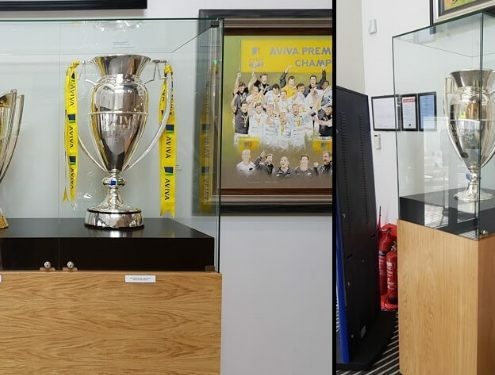 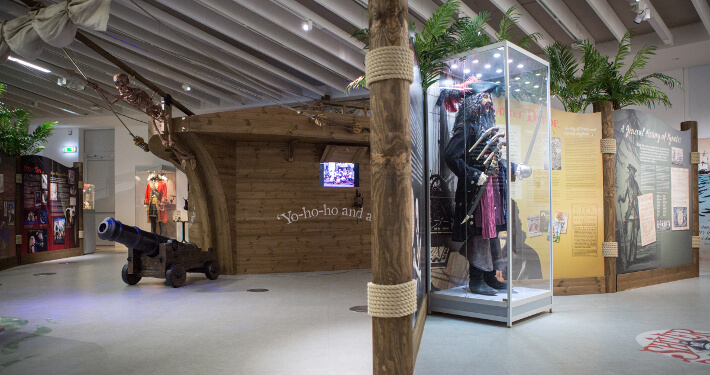 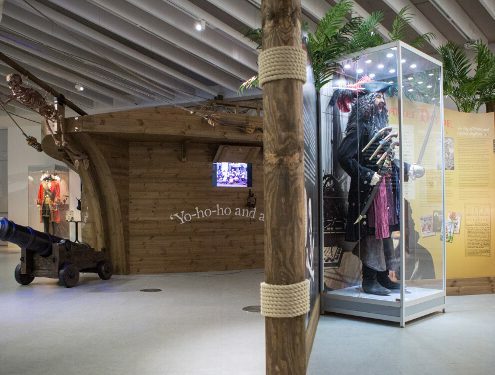 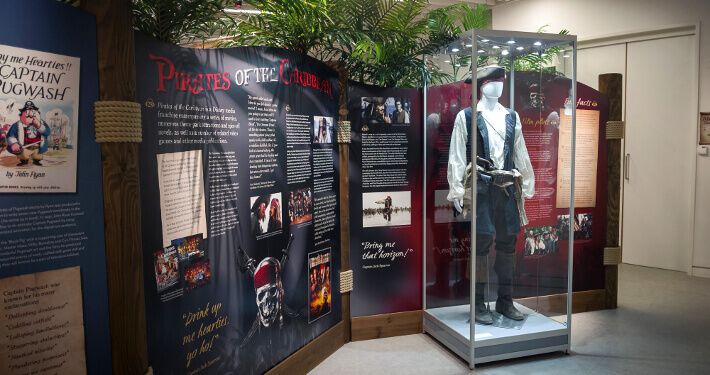 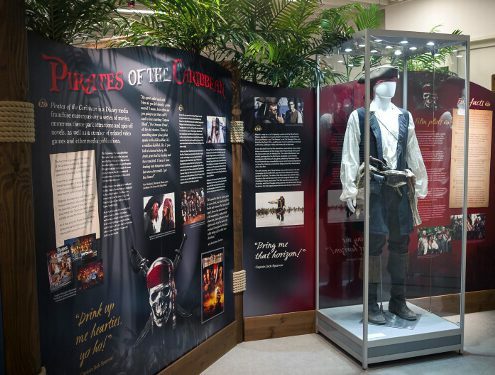 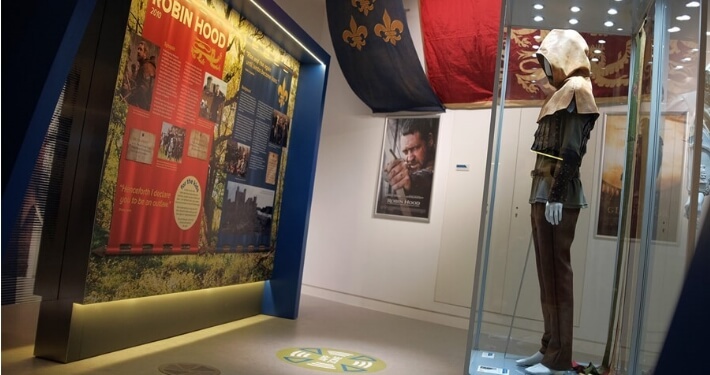 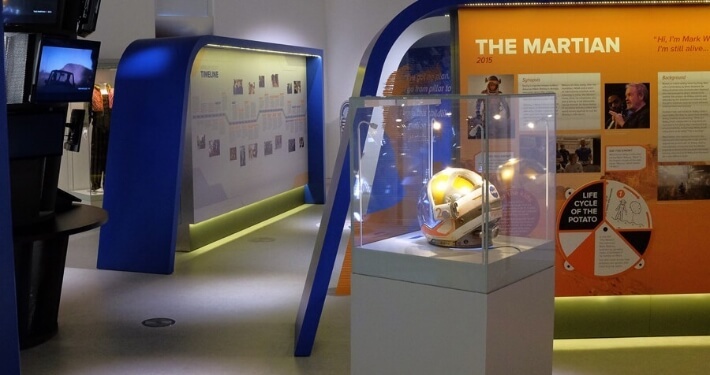 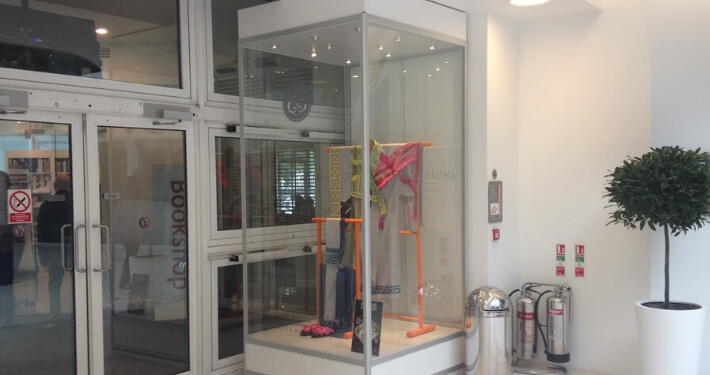 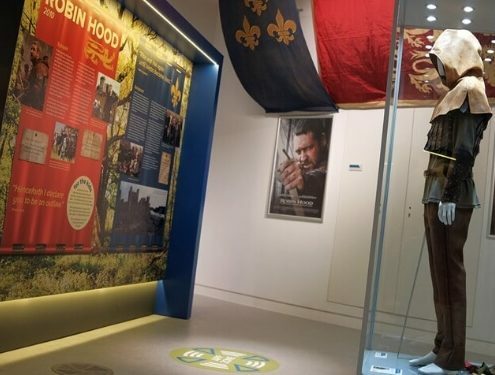 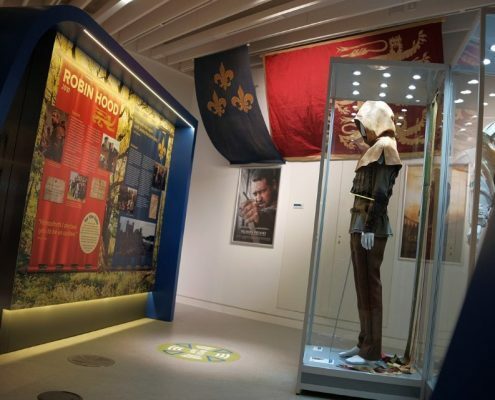 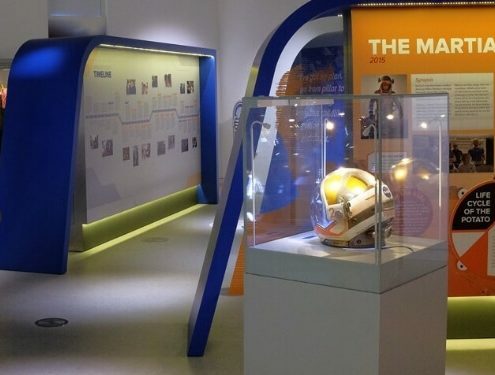 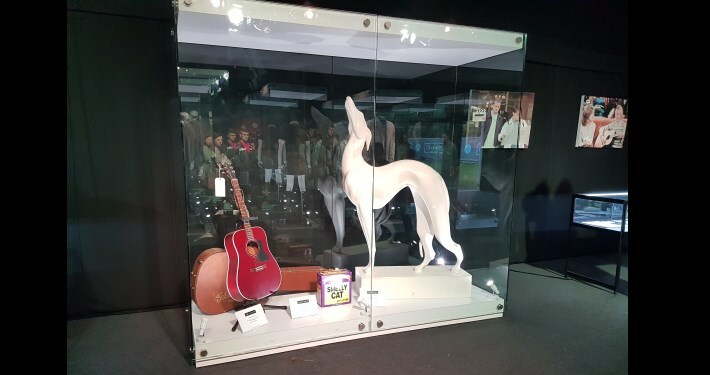 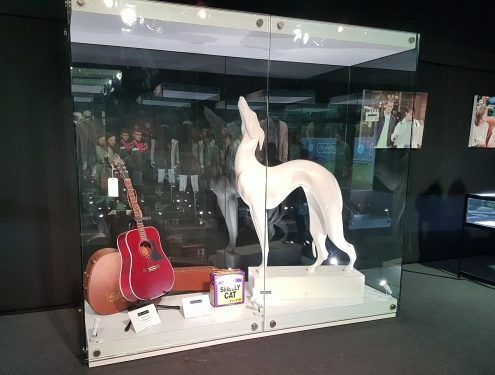 First of all, Access Displays are one of the largest suppliers of glass display cases in the UK. 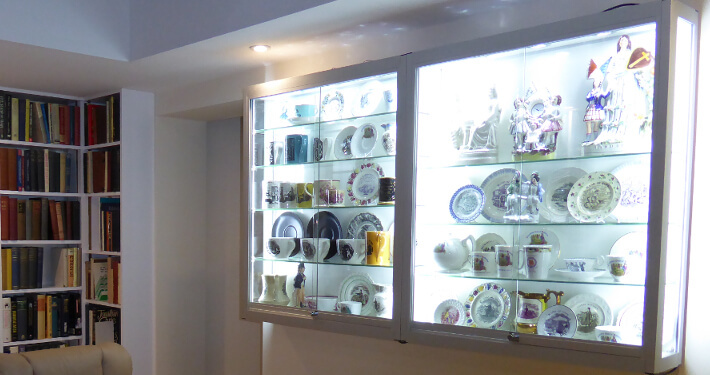 Because we’re able to offer a versatile service. 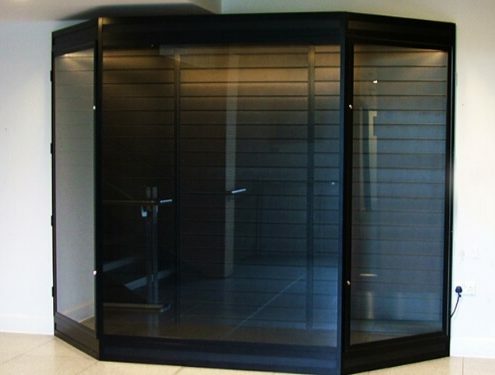 We offer a series of cabinets to buy online at competitive prices for commercial and also home use. 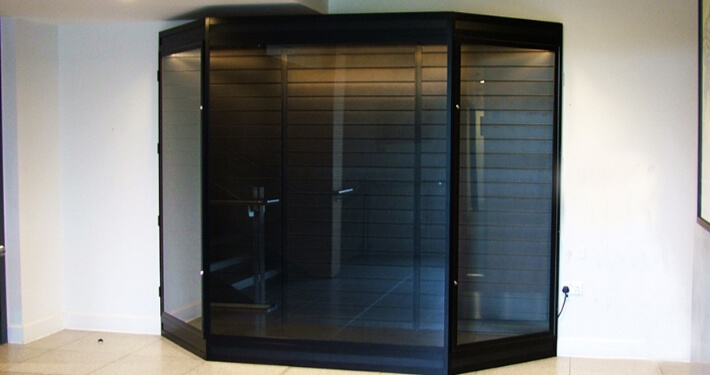 With a 1 man or 2 man delivery service, and also a free collection service from our warehouse in Maidenhead, UK. 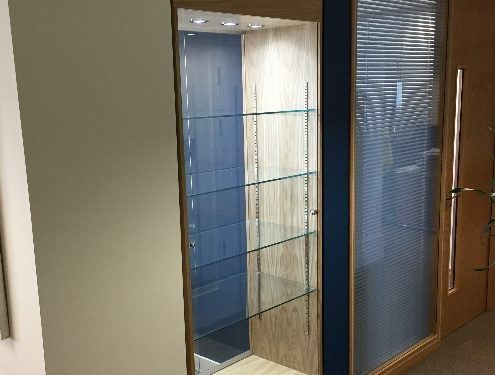 For some clients we don’t have a standard glass case to fit their requirements exactly. 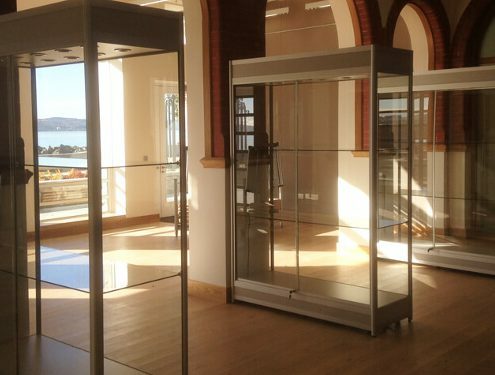 Whether it’s due to the size of the case required, a specific design requirement or security fears. 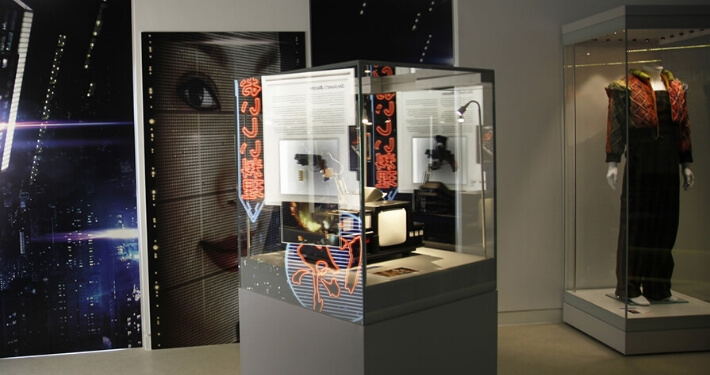 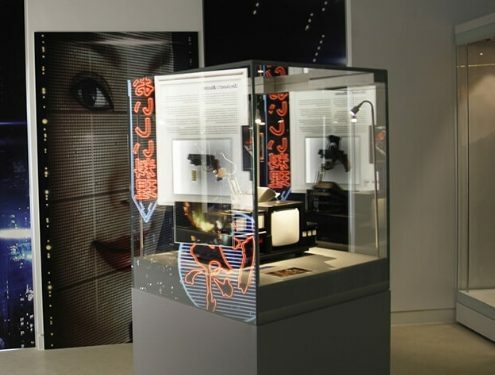 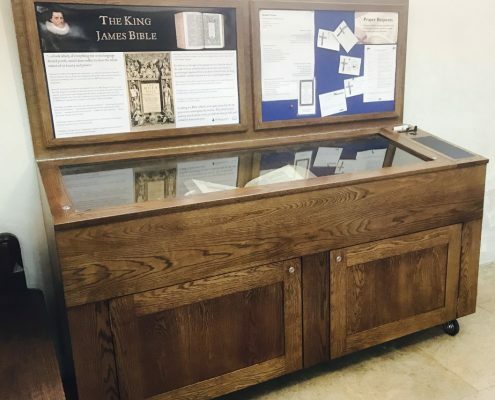 It could also be down to the environment inside the case for the displayed items. 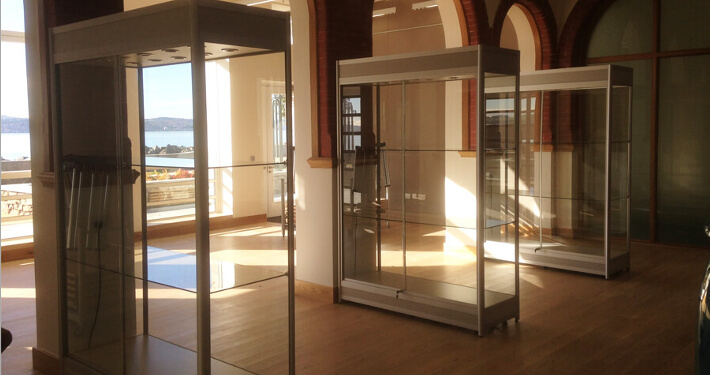 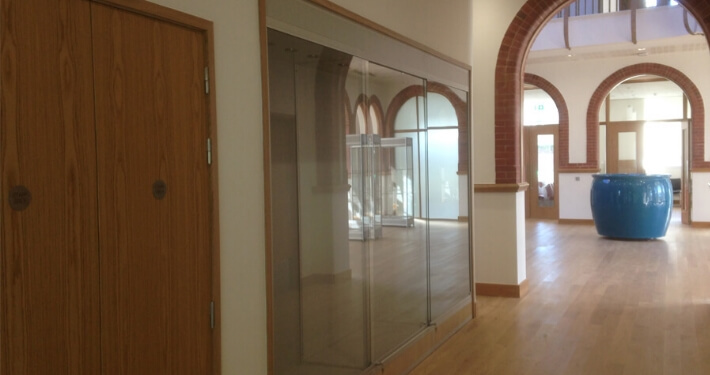 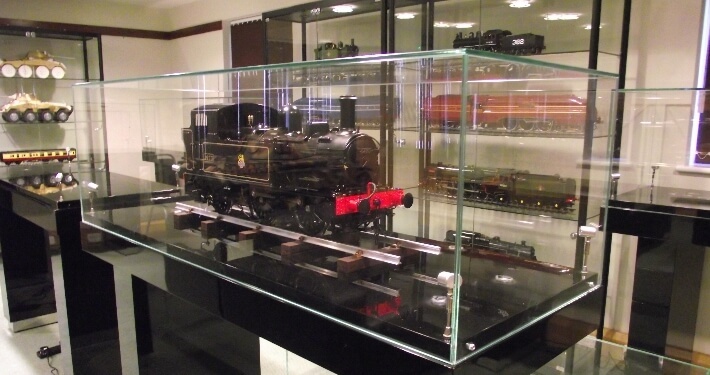 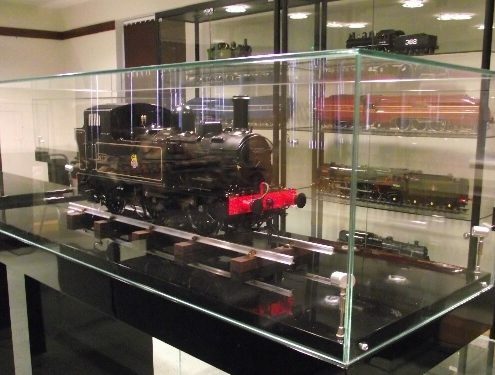 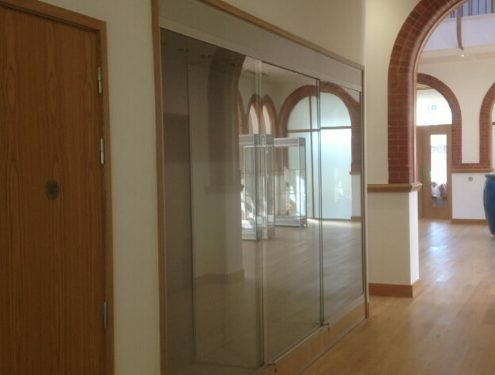 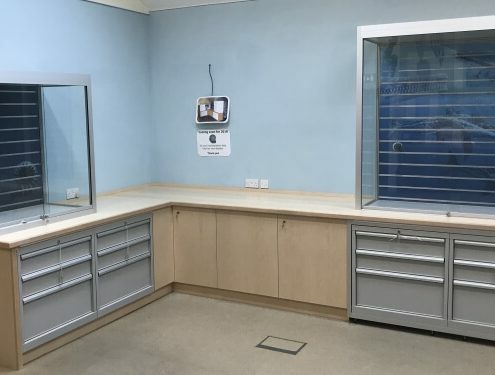 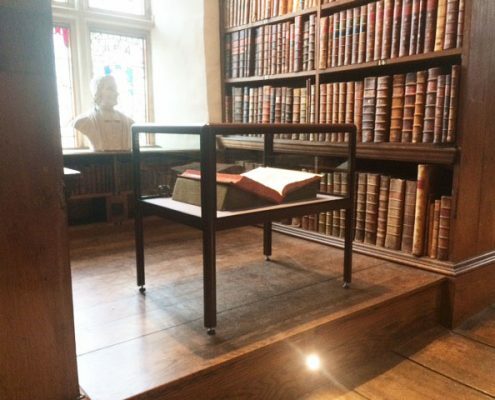 As a result, we offer a full bespoke glass case solution designed to meet a brief. 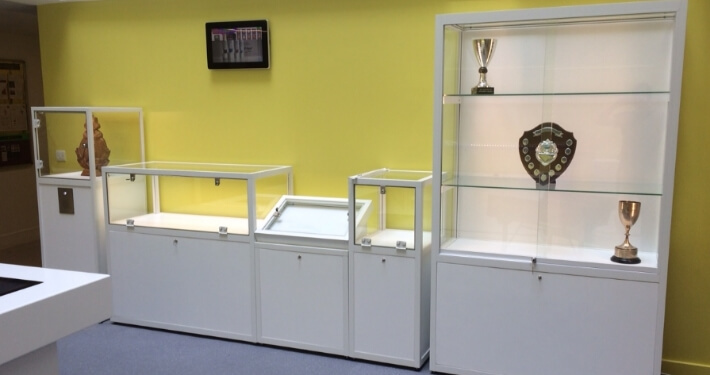 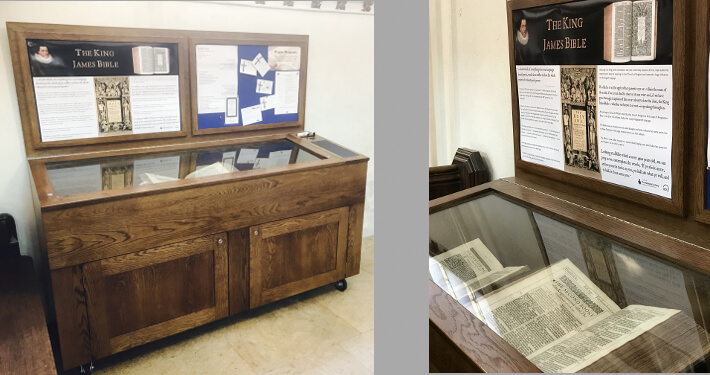 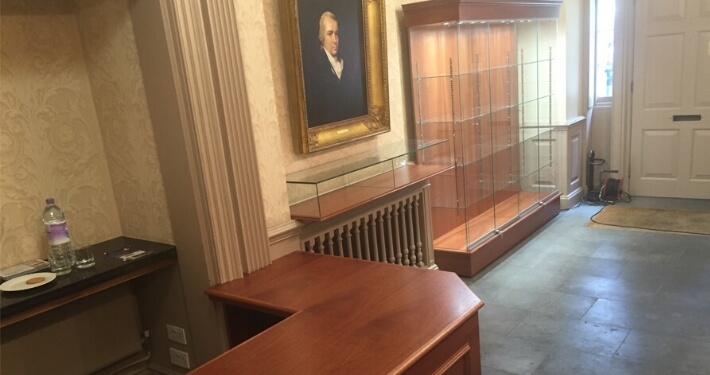 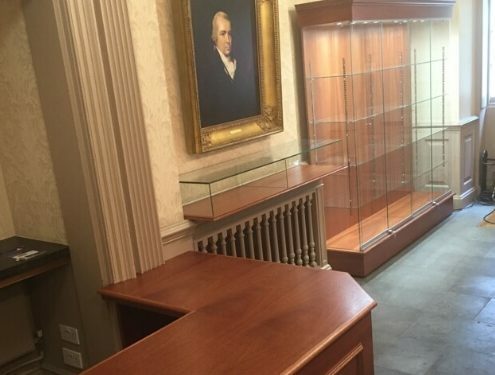 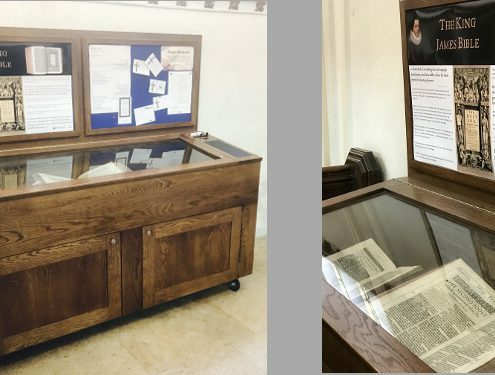 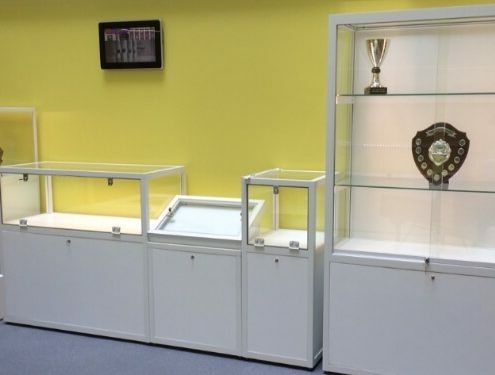 And for high security cabinets, consider our museum display cabinets. 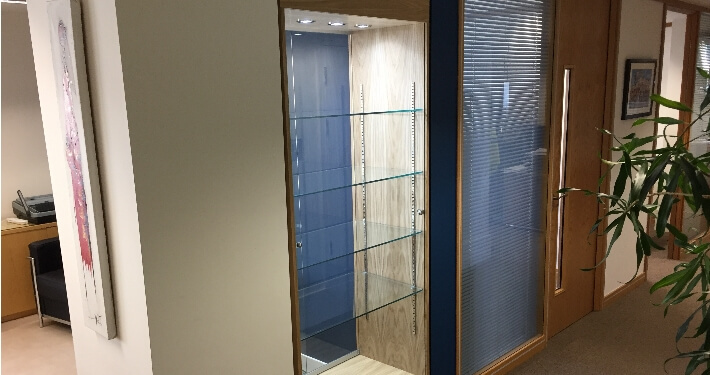 Built to keep your valuables even more secure while retaining visual appeal. 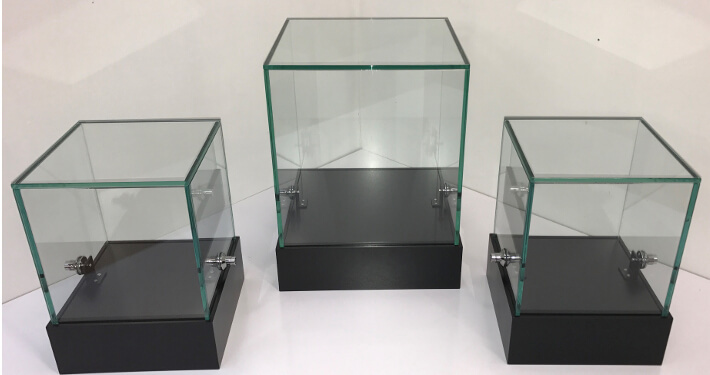 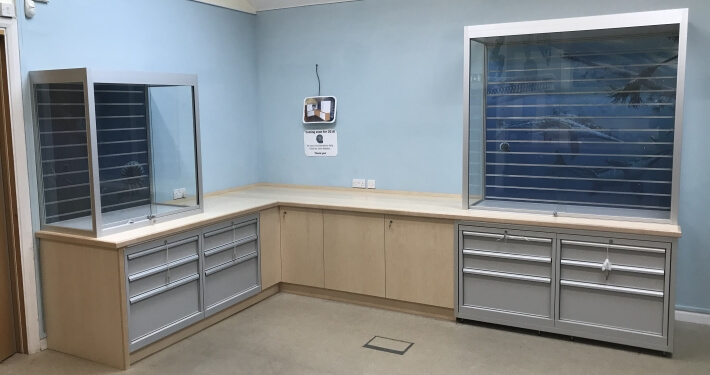 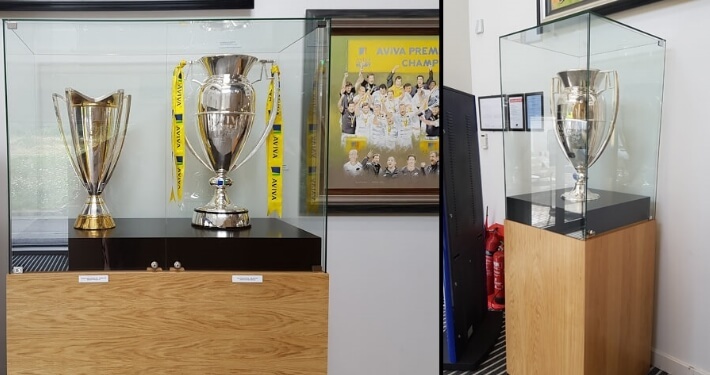 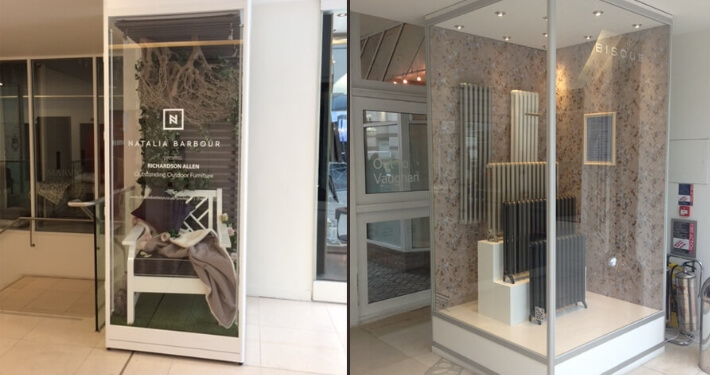 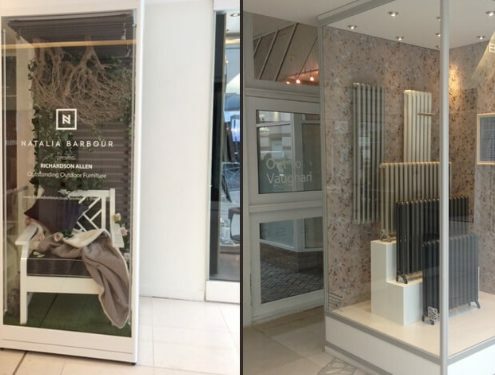 For more information on custom glass showcases and how we can devise a solution to fit your requirements call one of our specialists today. 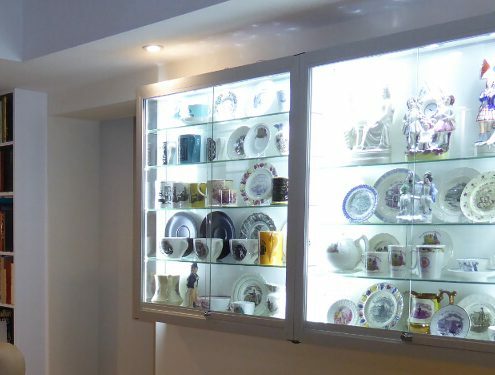 Call us on 01793 613088.